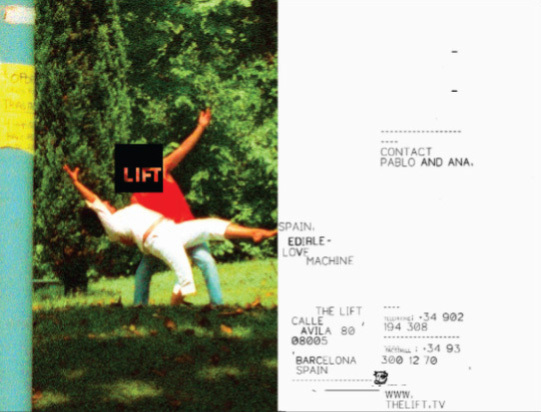 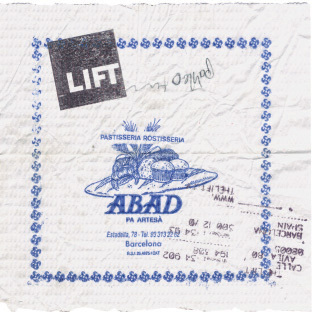 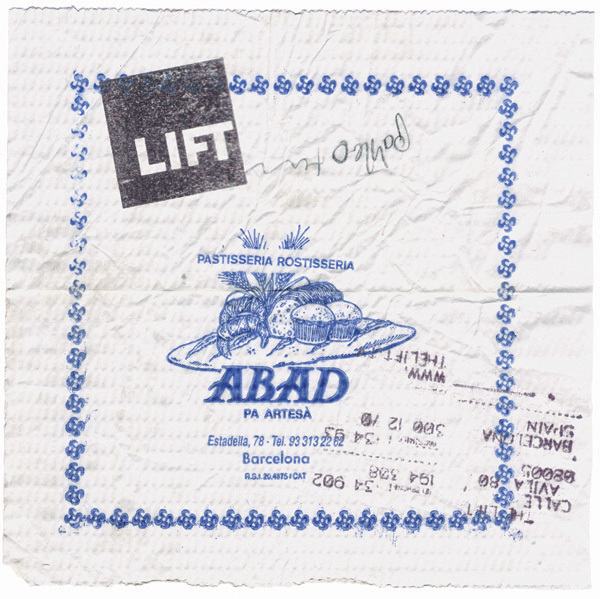 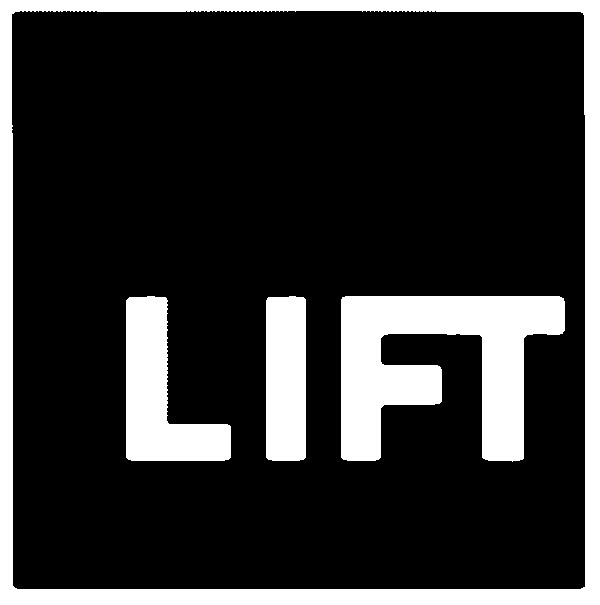 Intro created the original identity for Barcelona-based production company The Lift using a rubber stamp that was applied to printed ephemera such as napkins from local bars. 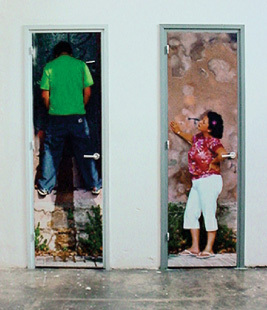 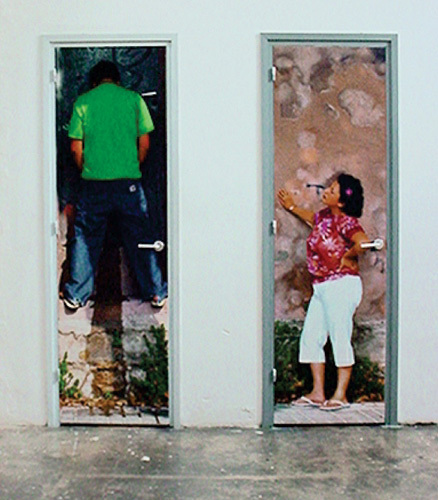 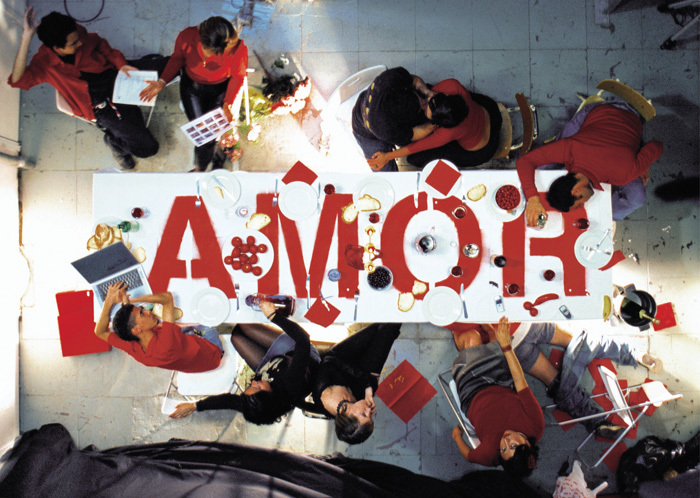 When The Lift then opened offices in Madrid, Mexico City and Buenos Aires, it was felt that the identity needed to reflect this expansion whilst not losing the somewhat anarchic feel of the existing identity. 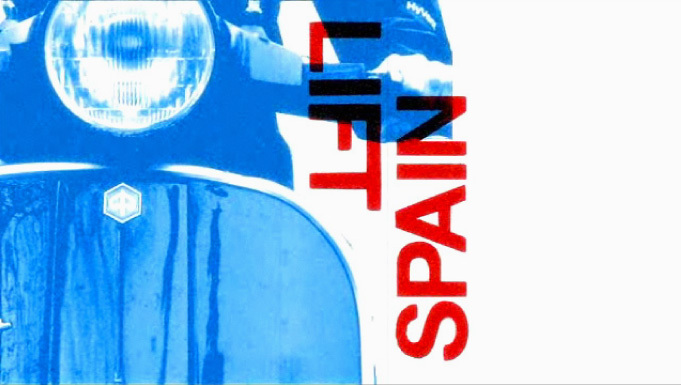 The colours and products used represented national identity.